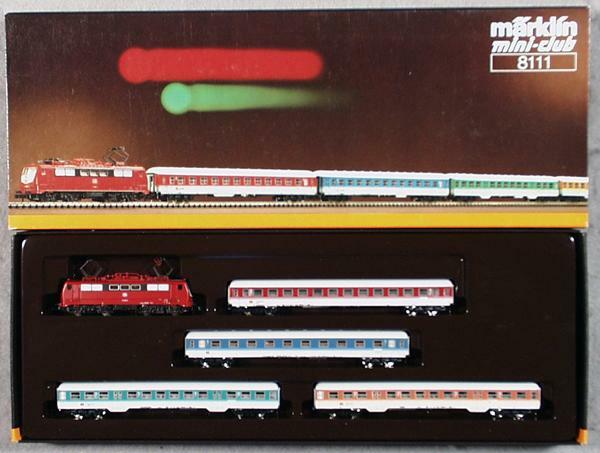 Central Hobbies Z Scale products page. 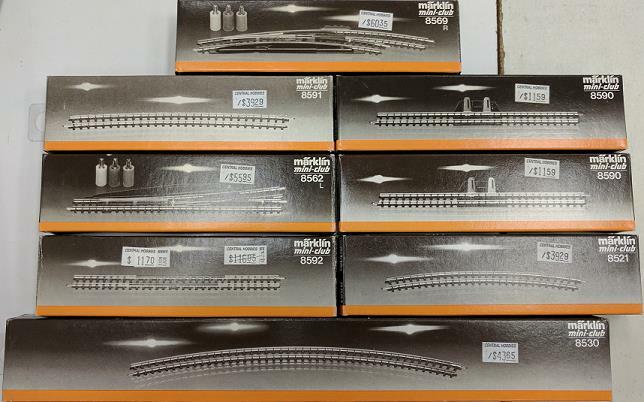 Central Hobbies carries some Marklin Z-Scale products. Many more are available to order. 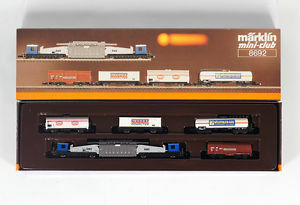 Marklin Z-Scale Track and misc.